Baileys Is Your New Women's Prize for Fiction Sponsor Starting in 2014. Cheers? Ladies, your Women's Prize for Fiction has a new sponsor starting in 2014, and you'll need to get a little drunk to appropriately receive the news. It's Baileys. Yep, that Bailey's, the one with full-time creamy goodness and part-time regret. According to The Bookseller, they've agreed to a three-year partnership with the prize. Baileys was picked from nearly 25 candidates; Kate Mosse, chair of the Women's Prize for Fiction board said that the brand's standing outside the publishing industry was part of its allure. "We wanted a brand that we knew had a really good heritage in arts sponsorship, and could deliver on a very high level and celebrate women all over the world." A sponsorship's a sponsorship, I suppose. 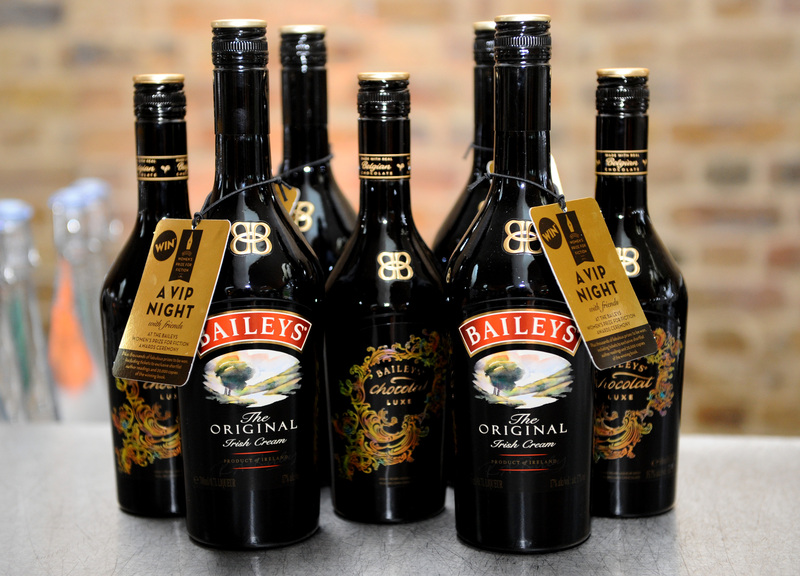 This year's prize will be handed out on Wednesday–and, of course, there'll be a Baileys bar on hand to fête.